Posted on December 4, 2014 at 9:15 pm. “Please don’t call it a junk! It doesn’t sound good. We call it a cruise ship!” our Vietnamese guide with a British accent, Duc, politely corrected me as I got accustomed to call those large wooden ships cruising Ha Long Bay as “junks” similar to what they call it in Hong Kong. From Halong Plaza Hotel, we were headed to the port for a Ha Long Bay day in this UNESCO Heritage site in the province of Quang Ninh, Vietnam. 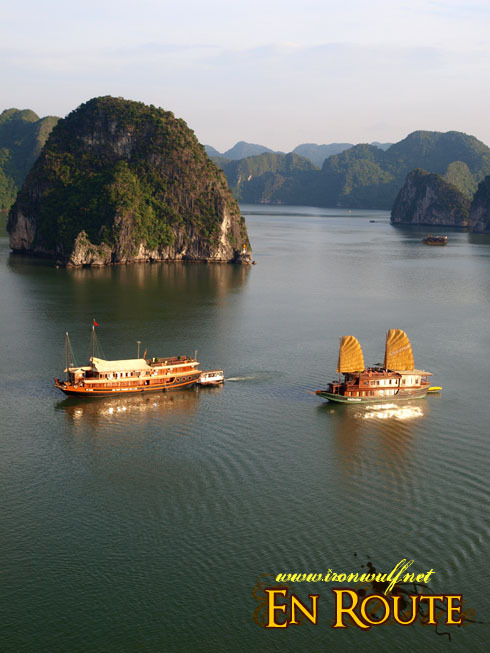 It is popularly known for its thousands limestone karst picturesquely dispersed on a bay off Ha Long City. Posted on November 26, 2014 at 10:30 pm. How about a panoramic view of one of Vietnam’s top attraction, the Ha Long Bay, either from the room window or a few steps away from its lobby doors? 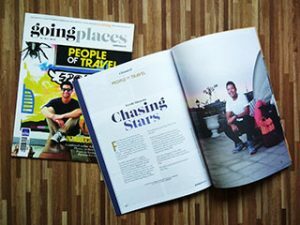 Halong Plaza Hotel, our home in Halong, Vietnam during our Cebu Pacific Air familiarization tour, has just that. This 4-star hotel is located at Bai Chay, Ha Long City near the Bai Chay bridge and fronting it is a small promenade where guest can have an unobstructed view of Ha Long Bay, a UNESCO World Heritage Site. Posted on July 27, 2008 at 2:15 am. Early morning the next day after spending a night at Ha Long Bay, our next activity after having a hearty breakfast was to explore a Ha Long Bay Hidden Lagoon. Not too far from where we were anchored that night we took a small boat, which can cross through a low passage under a lime stone karst. This would be our last attraction to visit, after this we would be going back to the port of Ha Long and drive back to Hanoi. Posted on July 15, 2008 at 11:10 am. Aside from cruising the numerous karst islands of Ha Long Bay, another activity along this UNESCO World Heritage Site is spelunking. There are a number of cave systems on some of the thousands of islands dotting the bay. On our first day of exploration, we were able to visit one of the popular caves at the center island of the bay called Sung Sôt Cave. 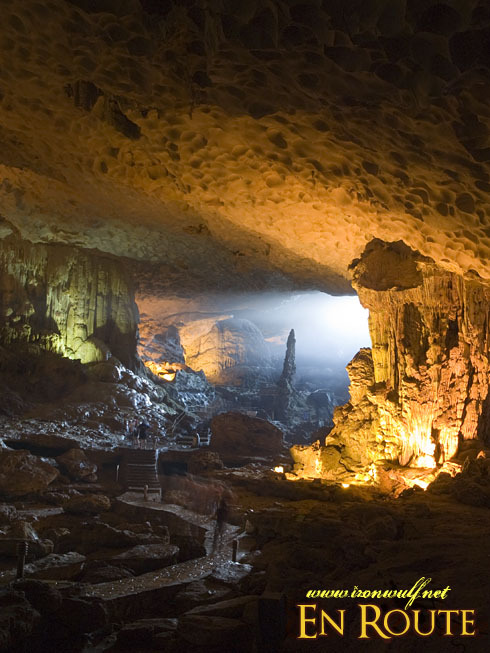 Found on Bo Hòn Island, the cave has also been known as the Amazing Cave or Cave of Surprises. Posted on July 8, 2008 at 1:47 pm. 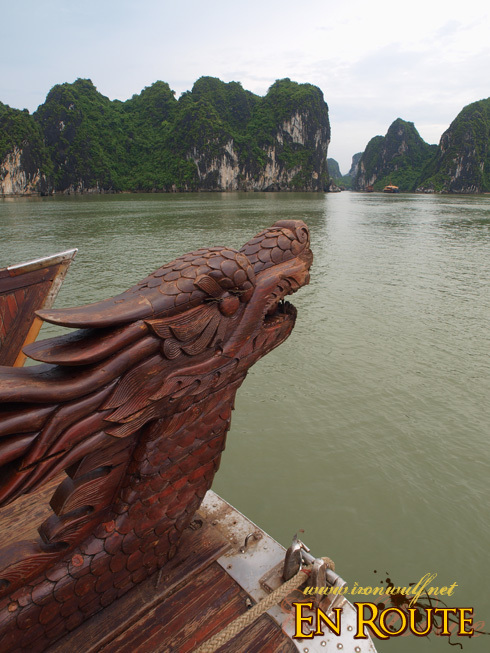 Bay of the Descending Dragons is such a dramatic phrase. It’s like going into a mythical world where magic and mythical creatures still exist. Quite unlikely in this day and age, but Ha Long Bay, which literally means the same phrase can be a good setting for a fantasy movie. This karst filled bay found in Quảng Ninh province in Vietnam, 170km east of Hanoi, is a UNESCO World Heritage site. 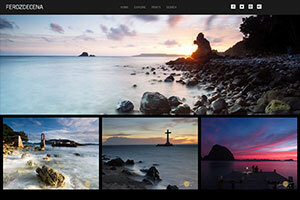 Let us go on a photographic journey in this natural wonder. Posted on June 25, 2008 at 11:51 am. I’ve been eying Ha Long Bay for some time now. In fact, I was supposed to go here on my first visit to Vietnam but ended up in the central area instead. But that place didn’t disappoint as well since it has 3 World Heritage sites that each yielded a unique experience: from the elaborate citadels and tomb raiding at Hue, warping back in time at the French Colonial streets of Hoi An and exploring the Ancient Kingdom of the Champas at My Son. 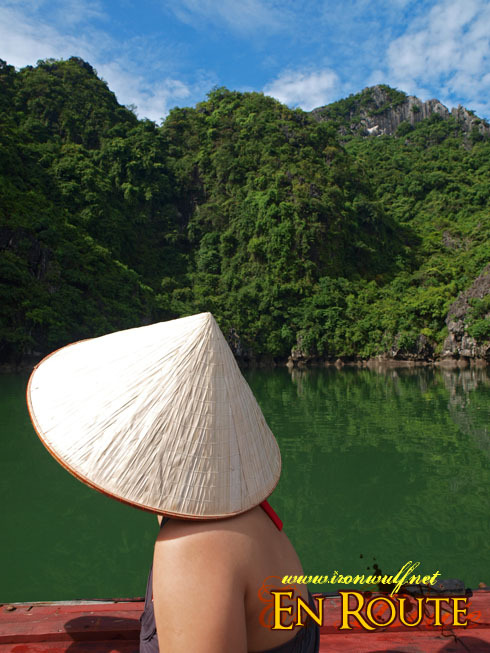 But the natural wonder of a karst-filled bay has quite an appeal that I went fidgety with delight when my buddy Oggie informed me he was going to northern Vietnam. After much convincing and being accompanied by a clown good friend, I just couldn’t pass this up and joined the trip.